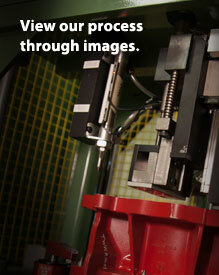 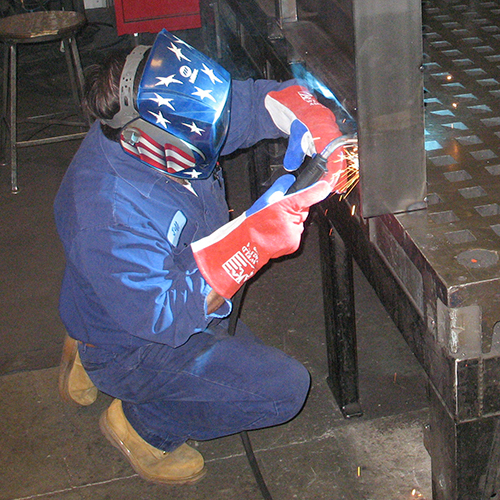 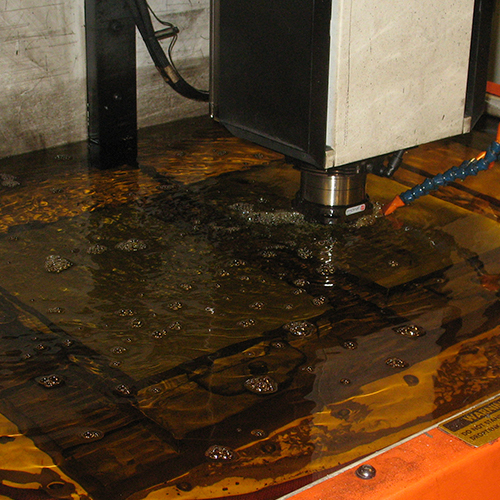 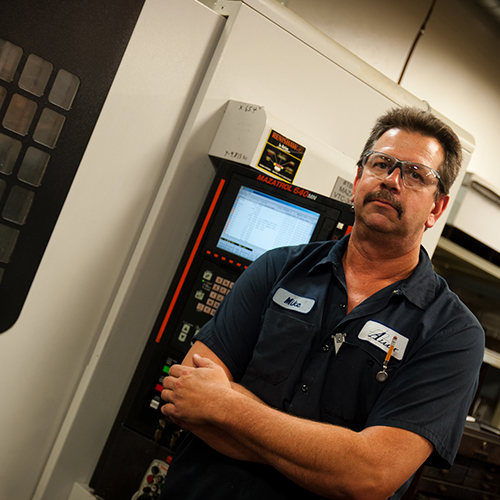 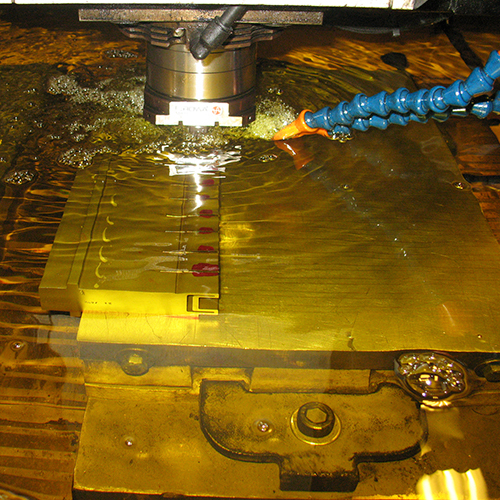 Custom Machining » Alaark Tooling & Automation, Inc. 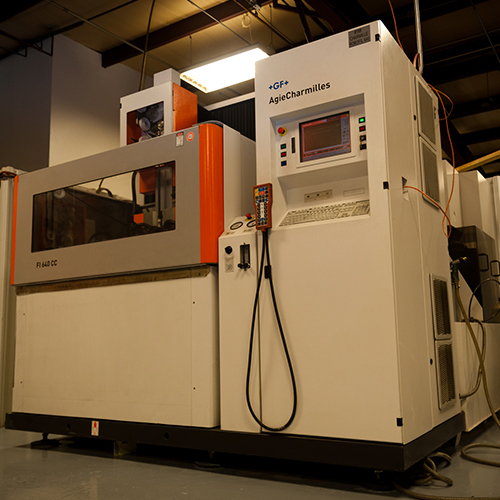 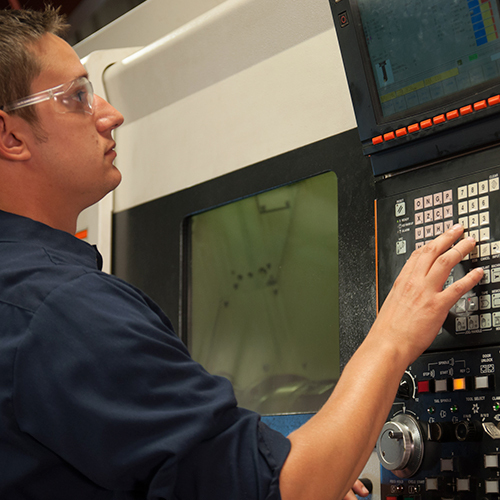 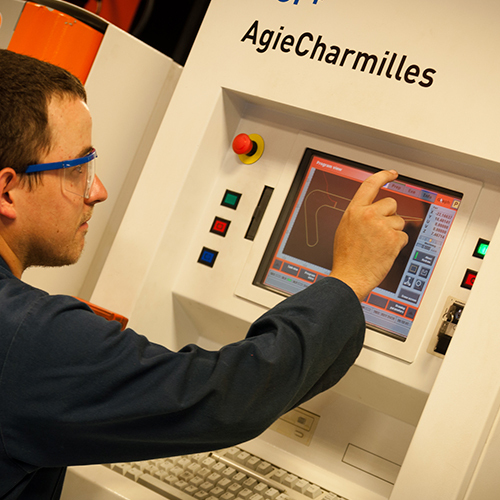 Whether you need a highly accurate machined part for a functional test, a prototype for a customer presentation, or a short-run of finished parts, we have the expertise and capacity to get the job done. 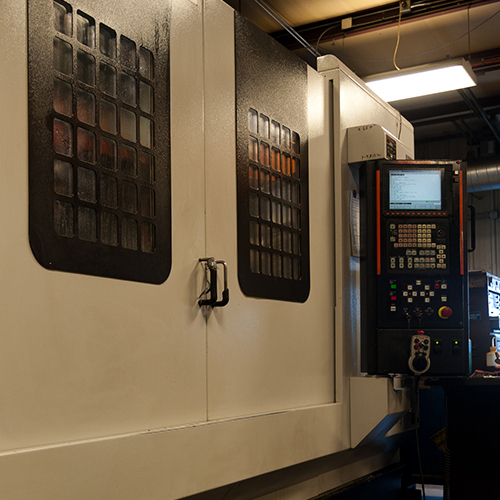 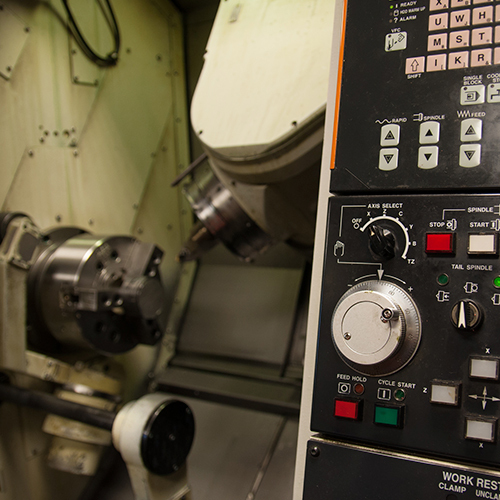 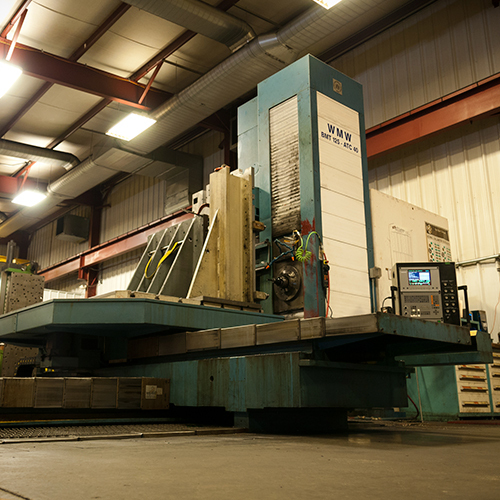 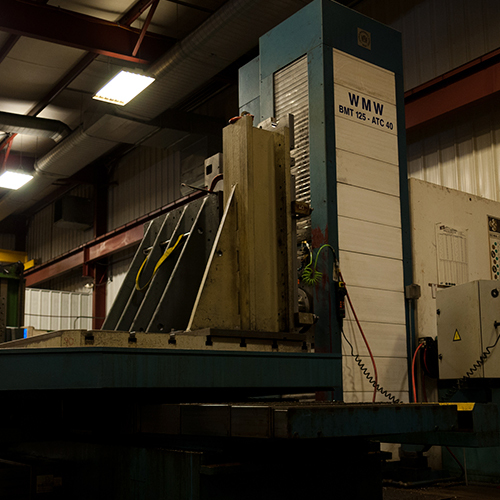 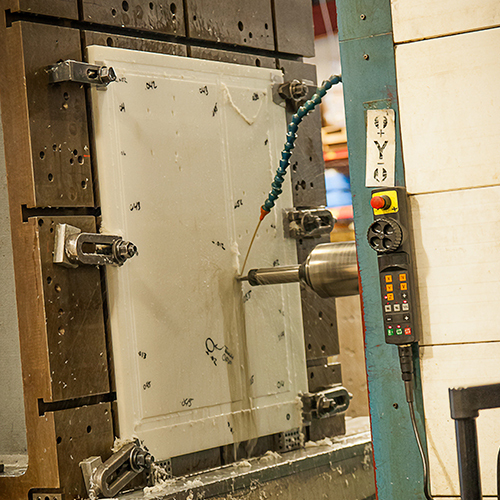 With extensive experience in CNC programming and manual machining, we combine the best modern technology to provide an excellent finished product at a great value.